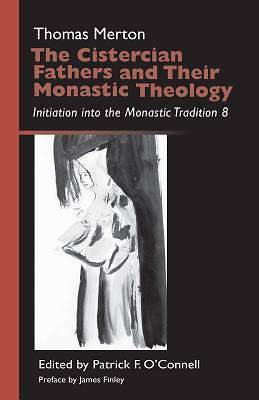 These conferences, presented by Thomas Merton to the novices at the Abbey of Gethsemani in 1963-1964, focus mainly on the life and writings of his great Cistercian predecessor, St. Bernard of Clairvaux (1090-1153). Guiding his students through Bernard's Marian sermons, his treatise On the Love of God, his controversy with Peter Abelard, and above all his great series of sermons on the Song of Songs, Merton reveals why Bernard was the major religious and cultural figure in Europe during the first half of the twelfth century and why he has remained one of the most influential spiritual theologians of Western Christianity from his own day until the present. As James Finley writes in his preface to this volume, "Merton is teaching us in these notes how to be grateful and amazed that the ancient wisdom that shimmers and shines in the eloquent and beautiful things that mystics say is now flowing in our sincere desire to learn from God how to find our way to God."